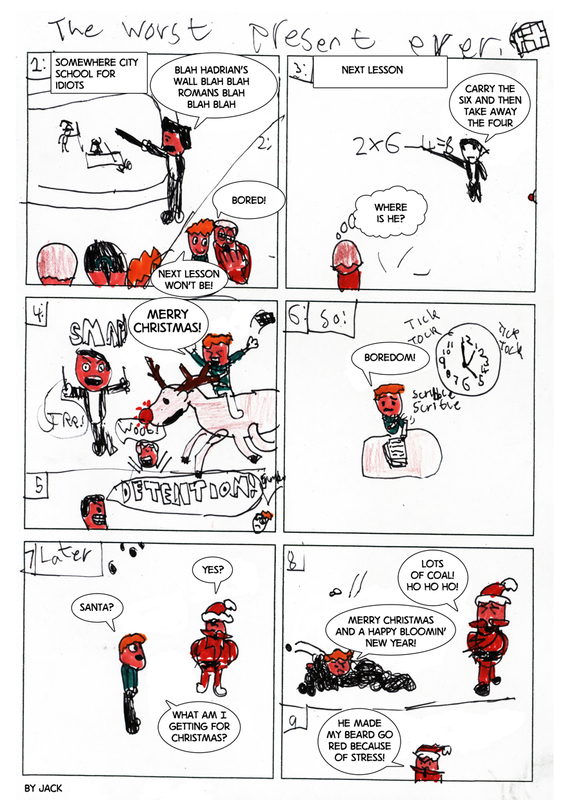 Our next Comics Clubs are on Tuesday 16th and Wednesday 17th January 2018. 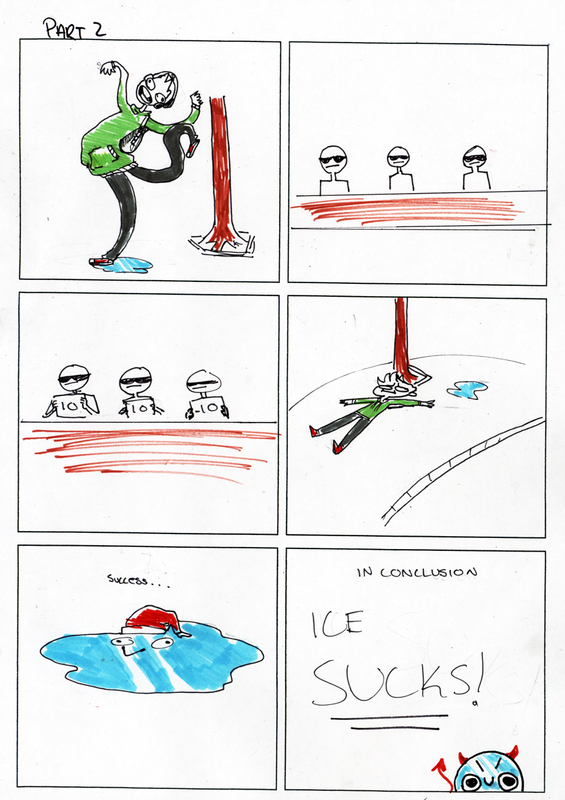 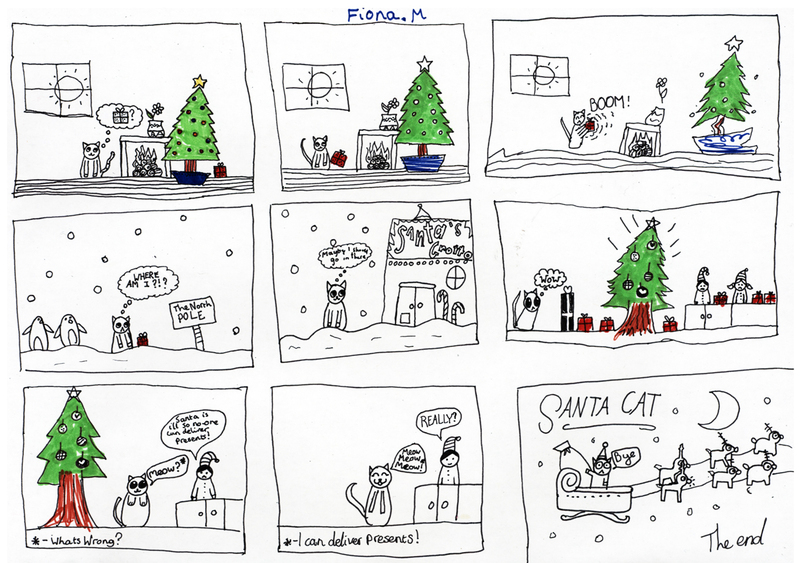 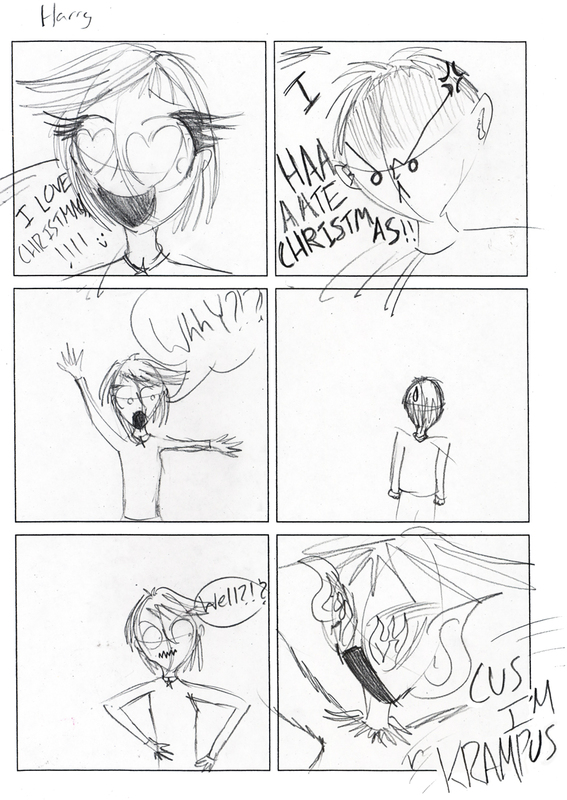 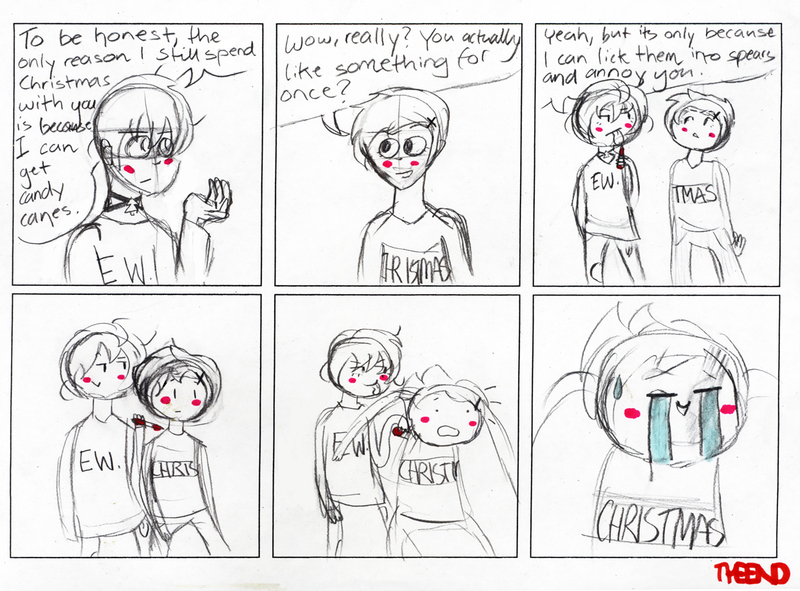 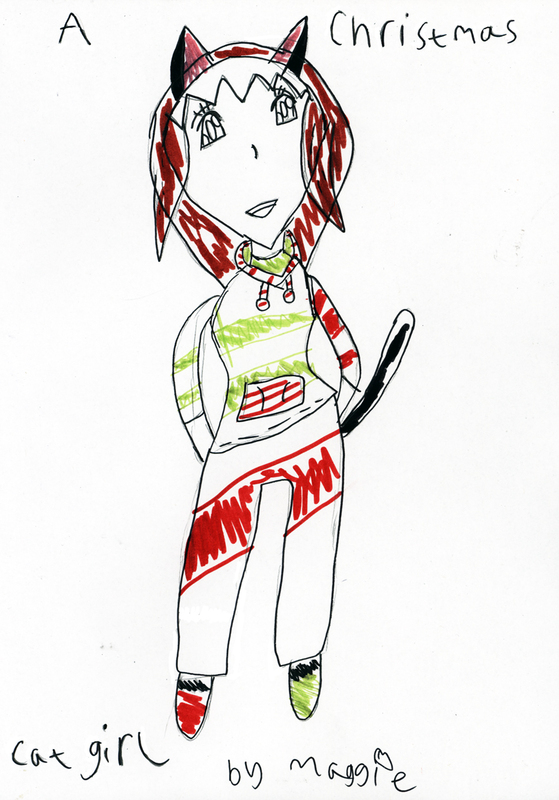 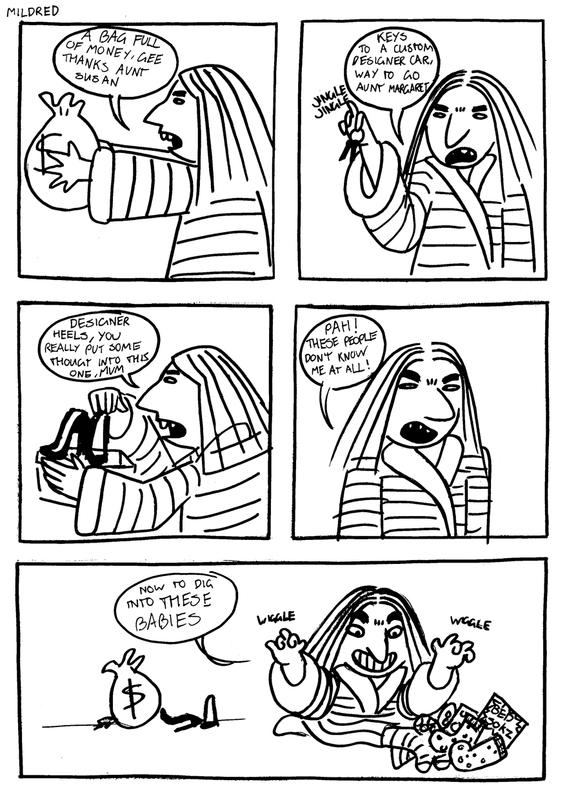 In the meantime, please enjoy some seasonal comic strips from some of our Comics Clubbers! 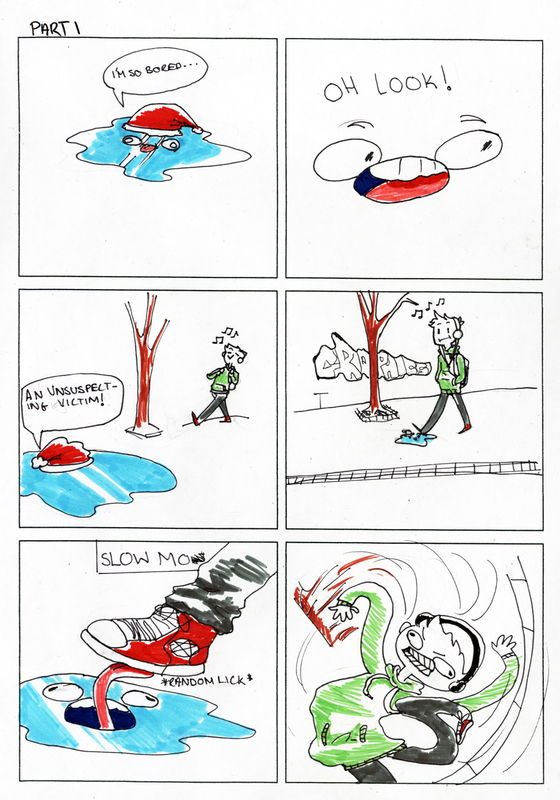 Click on the comics to see them bigger. 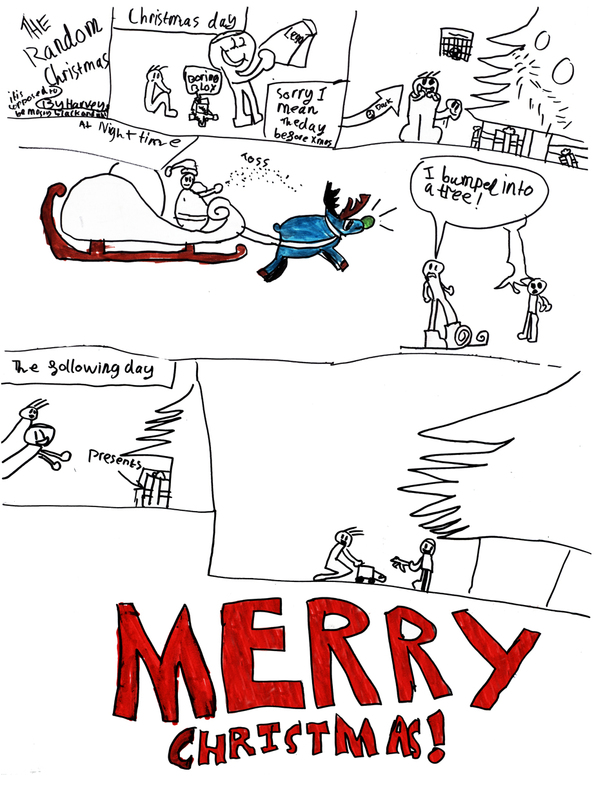 Posted on December 22, 2017 by dundeecomicscsPosted in comics, Comics ClubTagged christmas, comics, holidays, reindeer, santa, seasons greetings, tree.